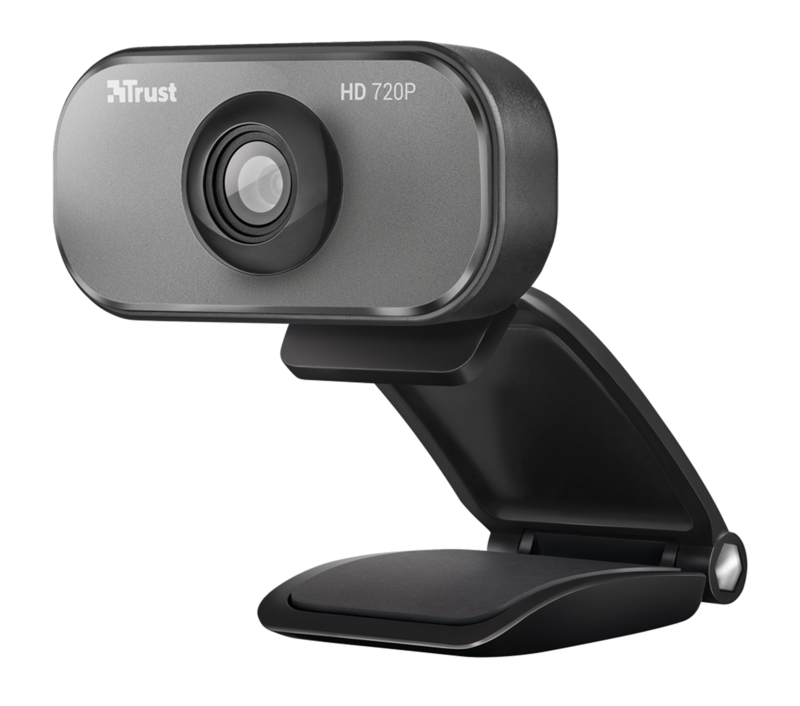 HD video calling that's simple. 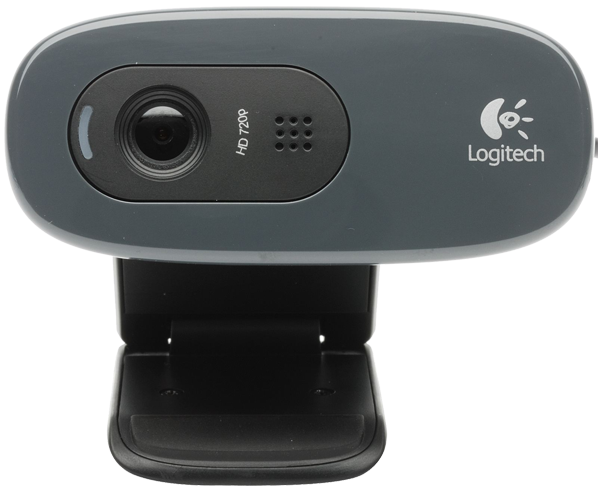 You'll enjoy an HD 720p video call on most major instant messaging applications. Send a picture when you don't have time to talk or record a video. 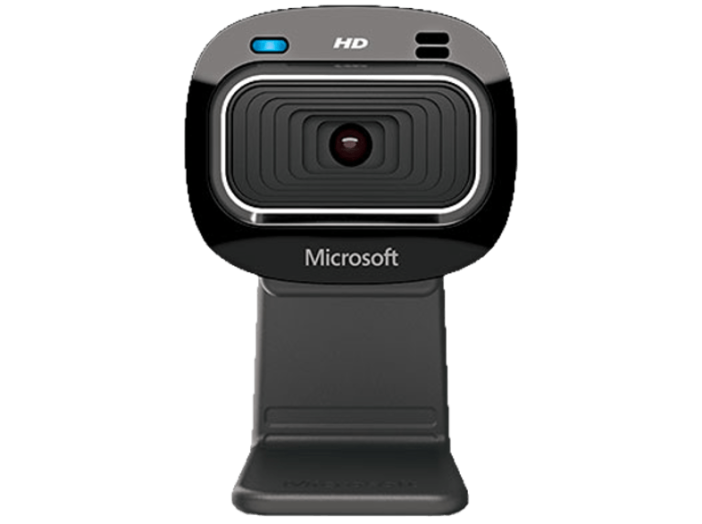 The Microsoft LifeCam HD-3000 will record HD-quality video and deliver crisp, clear sound so you can get the most from staying in touch with loved ones wherever you are in the world.